Has anyone with a 5th gen accord been able to install aftermarket front door speakers w/o having to modify the mounting bracket or create a new one? If so, I'd be very interested to know. Thanks. No, I'm pretty sure you're going to have to either build or buy a spacer as well as drill new holes. 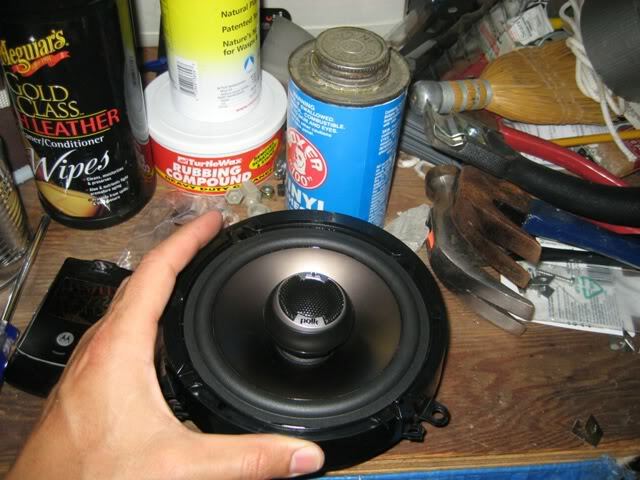 Most aftermarket speakers, unless you get the specifically shallow kinds, will be much deeper than the stock ones and will require a spacer. Also, out of all the speakers I have done in the past as well as in my 96 accords front door panel, I had to drill new holes to fit the new speakers properly. Thanks, unfortunately it looks like i'll have to put in the extra labor on updating from my factory system. 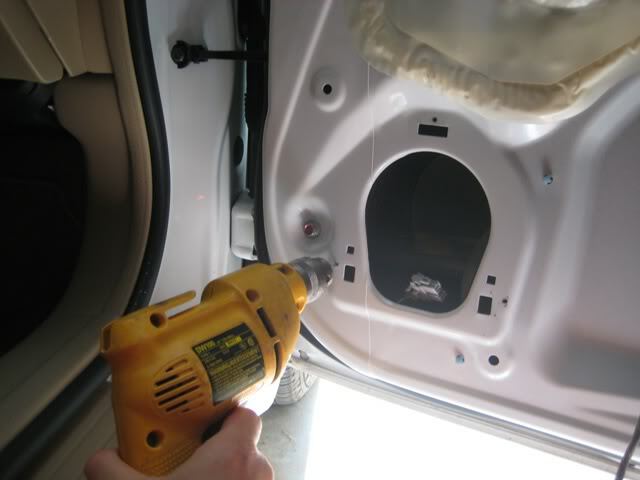 i had to drill new holes in my 07 to fit door speakers...not very challenging, just make sure the bit is shallow so nothing gets damaged when it punches through. 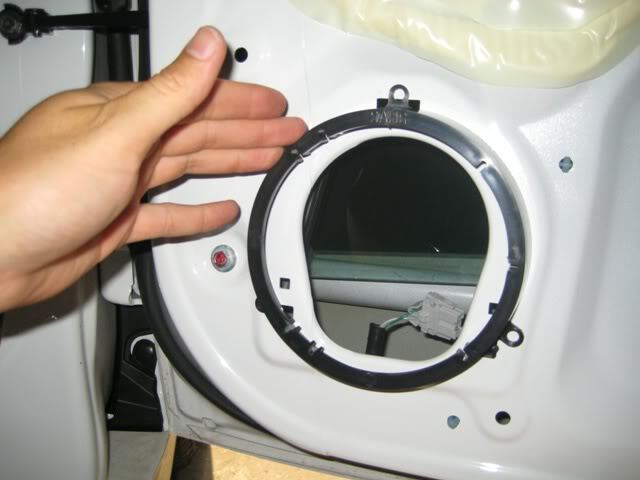 Did u connect the speakers directly onto the door, or did u use some kind of mounting bracket for the speakers. And if you didn't use a mounting bracket, do you think that could've affected sound quality? i used a mounting spacer and mounted it directly into the door. then i jsut screwed it right in...apparently i didnt take a photo of that...hope this helps. Yeah, thanks a lot for the pics. I'll definitely take that strategy into consideration, not like i'm gonna have too many other options, lol. 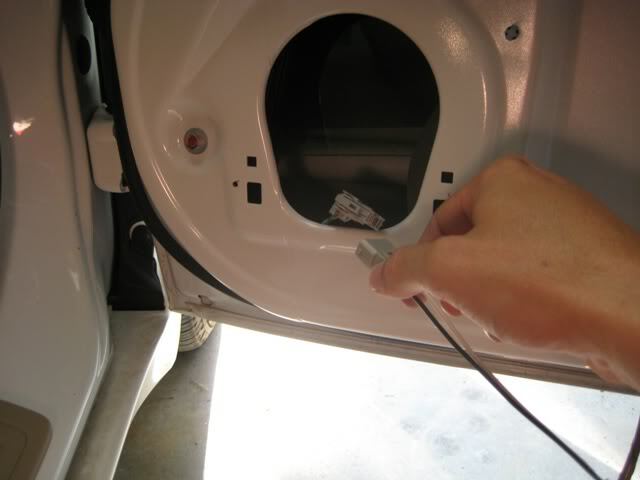 I'm surprised the speaker holes in the doors are that small in the 07', they're probly about an inch wider in the 95'. i replaced mine in my 97 and the mounts that came wouldnt work and we were short on time so we mount the speakers directly to the door but now my windows cant go all the way down. so im gunna need to find a better mount or get some spacers. anybody know where to find some for alpine type slr-17 6.5"s?